Thursday night was a big night for Saquon Barkley, who heard his name called as the No. 2 pick in the NFL Draft. But it was also a big night for Barkley’s agent, Kim Miale. Barkley signed with Miale, who’s part of Jay-Z’s Roc Nation, in January, and on Thursday she made history. According to ESPN’s Darren Rovell, Barkley is the highest-drafted player ever to be represented by a female agent. 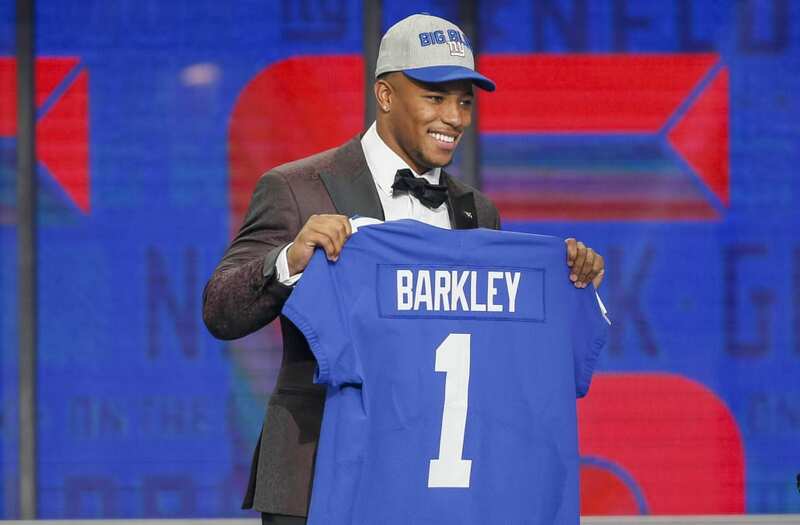 In fact, Barkley’s pick last night marks the fourth time in four years that Miale has represented a top ten pick. And even before that, she already held the record for most top ten picks represented by a female agent.